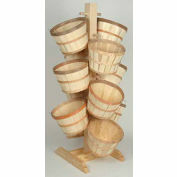 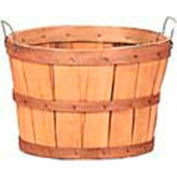 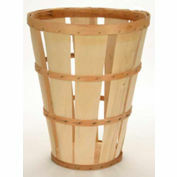 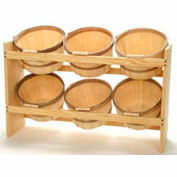 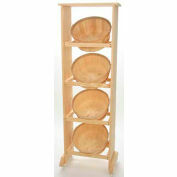 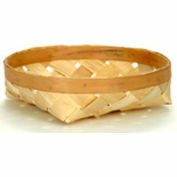 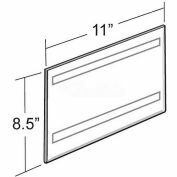 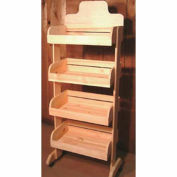 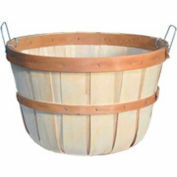 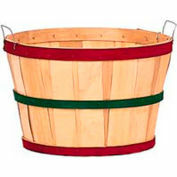 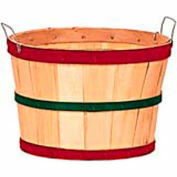 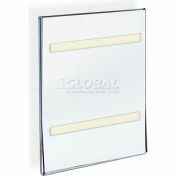 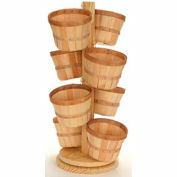 These Wood Racks are durable and a great way to market and display your products & produce. Includes five levels of crates for sorting, arranging & organizing all your wares. 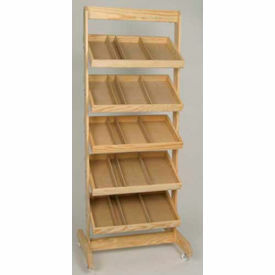 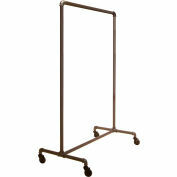 Four rolling casters provide mobility to these racks.